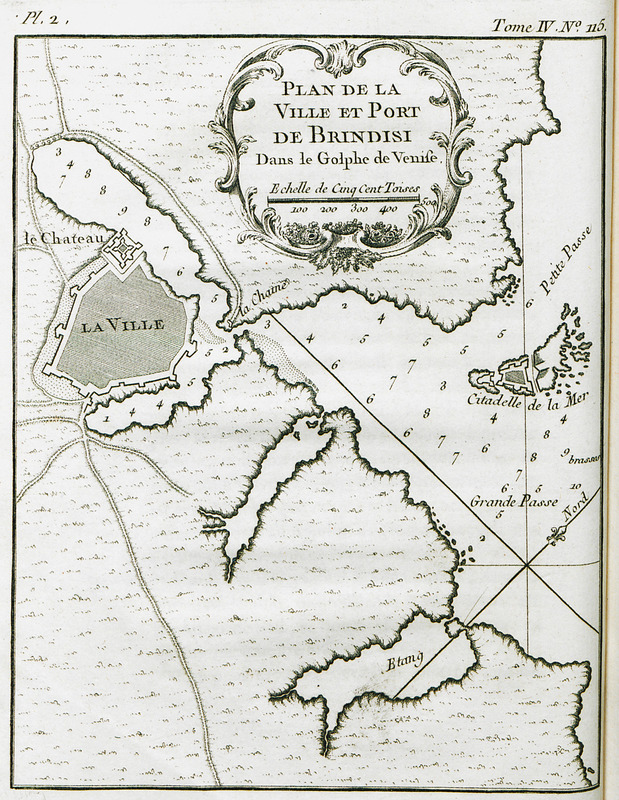 Map of the bay and port of Brindisi in Italy. View of the city. 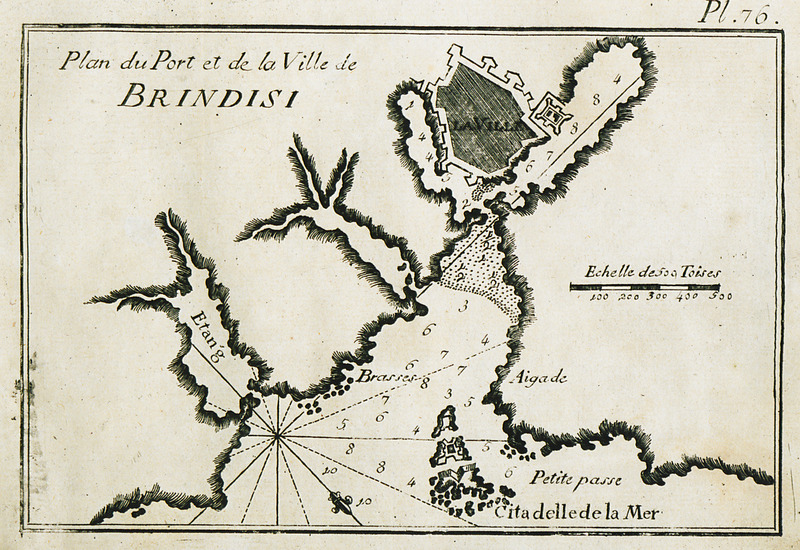 Map of the port and city of Brindisi in Italy. Map of the city and port of Brindisi in Italy. 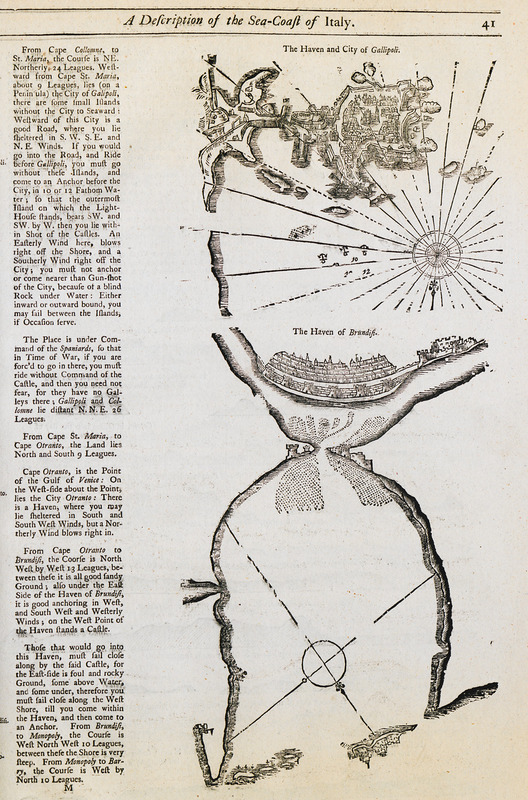 Nautical chart of the bay and city of Gallipoli in southern Italy. 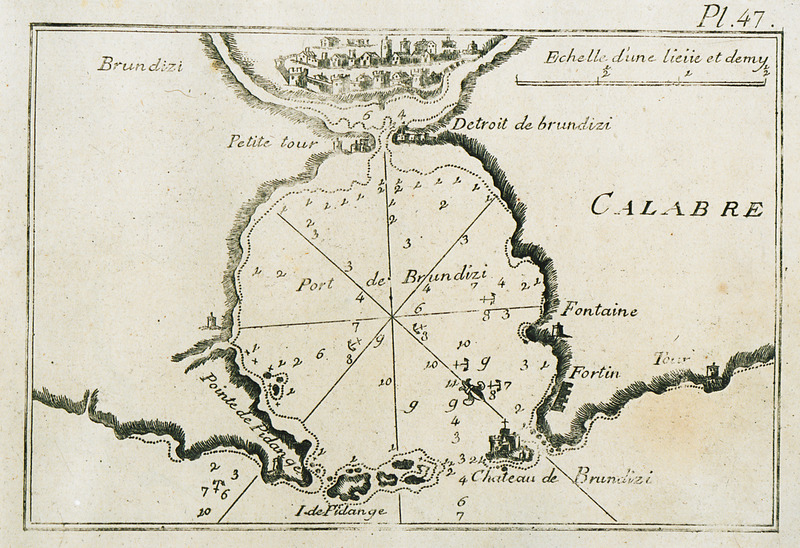 Nautical chart of the port of Brindisi.